Our electricians have over a decade of experience performing electrical panel upgrades, and we understand what it takes to update your system and downgrade your costs so you can have the best of both worlds. Electrician services have never been more important than in today’s day and age. We’re in the middle of a technological boom, where your home is full of electrical gadgets that all require power—your TV, gaming system, lights, chargers, computers, coffee pot, sound system, refrigerator, and so much more. However, even if your home is a decade or so old, chances are your electrical panel isn’t up to par with these needs, and you are overloading your electrical system. Contact us today to schedule one of our local electricians, and see what we can do to upgrade your electrical panel and get you a safe electrical system that you can trust. 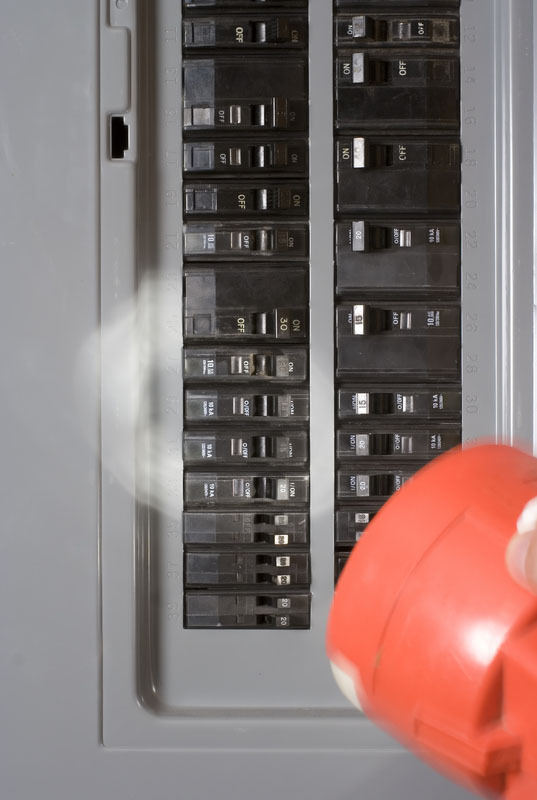 Our electrical services will provide you with the safety that every electrical system should have in place.